We were thrilled to announce and show off our new PS VR game for the first time at PlayStation Experience 2016! In 2016 we released the critically acclaimed Wayward Sky as a launch title for PlayStation VR. 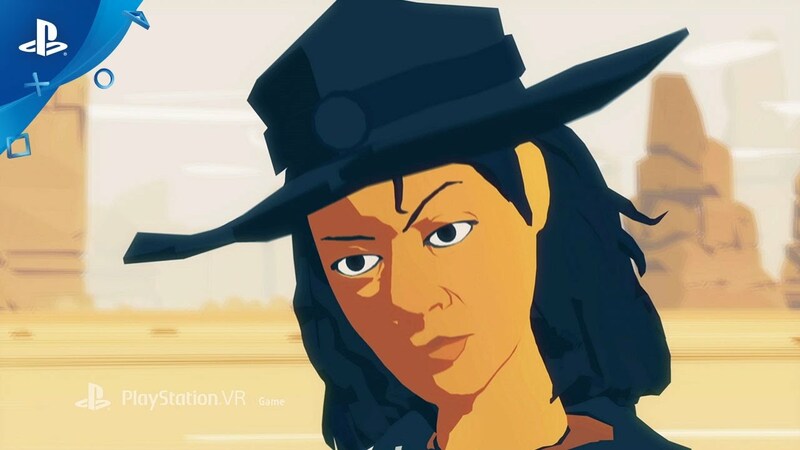 With Dino Frontier, we’re building on our experience to make a second-generation VR game. 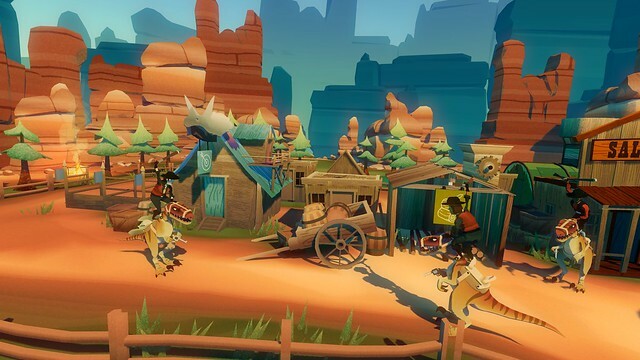 Dino Frontier offers core gameplay to satisfy players eager for deeper VR gameplay. 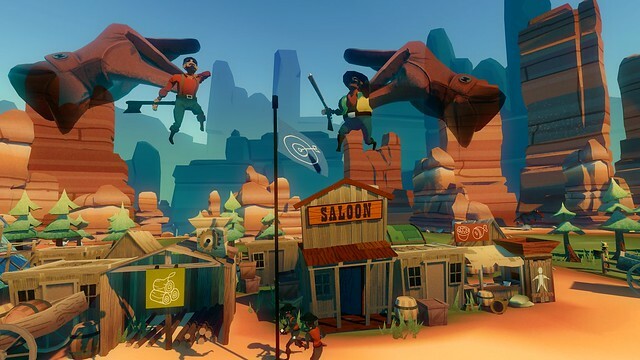 Dino Frontier will be available for PlayStation VR in 2017. We can’t wait for you to experience all the Jurassic frontier has to offer! I bought Wayward Sky after playing the demo and now looking forward to seeing more on your next project. Looks like fun. I just saw a clip of this on PSX. Why is the YouTube video no longer available? Nice this looks really fun. I still wish that Uber Entertainment would bring Monday Night Combat 1 or 2 to PS4 though.